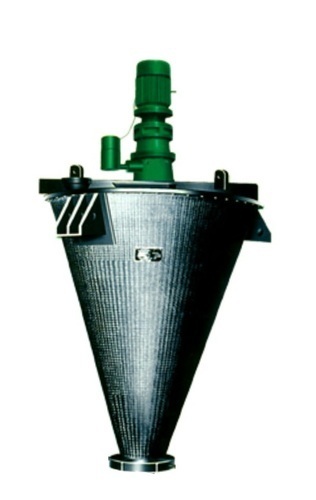 We are highly instrumental in offering our clients a wide assortment of Conical Ribbon Blender Mixer to our clients. These products have a conical vessel along with double start helix ribbon mount on middle shaft. Keeping in mind the varied needs and demands of our clients, these offered blenders are extensively used for granulation, mixing and homogenizing applications.